It is every employee’s right to be safe in their place of work. Most offices designate someone to be the fire safety officer, and it’s the responsibility of the fire safety officer to make sure that the risk of fire is minimal and that everyone who works on the premises knows what to do in the event of a fire. However, it’s much better if everyone in the office makes a concerted effort to maintain certain fire safety standards; this article offers several easy ways to keep your office fire free. 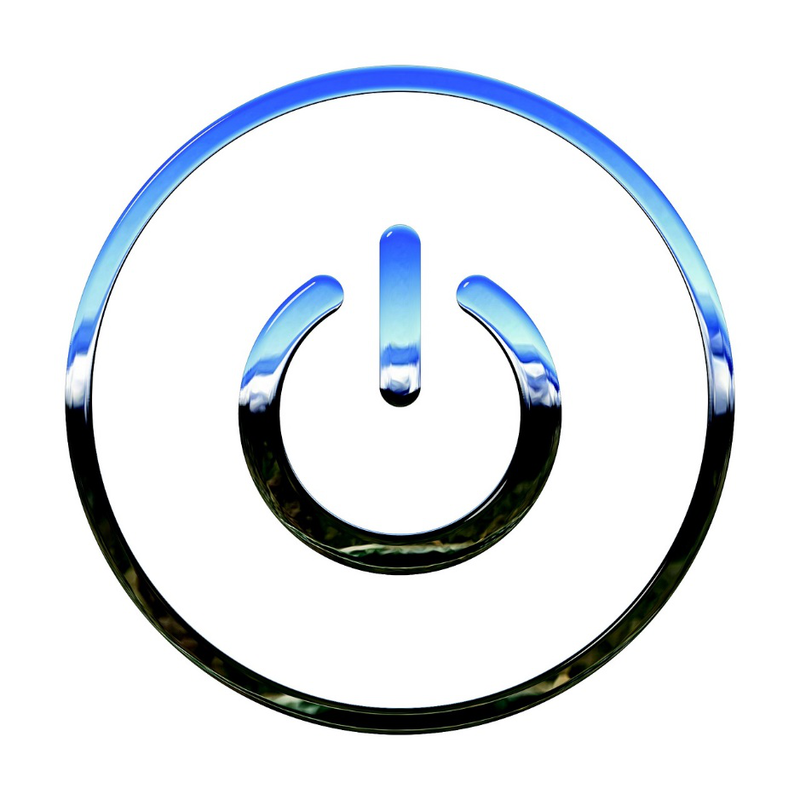 Whether there are two computers in your office, or 202, it’s always important that you fully turn them off at the end of the day. The same goes for monitors, fans, and any other electrical appliances. If there is an electrical malfunction in one of your appliances in the middle of the night, then there might be an electrical fire and no one will there to notice and call the fire brigade. Remind co-workers that it’s official policy to shut down everything at the end of the day. It’s also a great idea to print off (and laminate to make it extra official!) a checklist of appliances to turn off for the last person who leaves the office each day. This way, then can follow the list to the letter, without forgetting something. One great way to make your office less at risk of a fire is to ensure there is significantly less flammable material around. 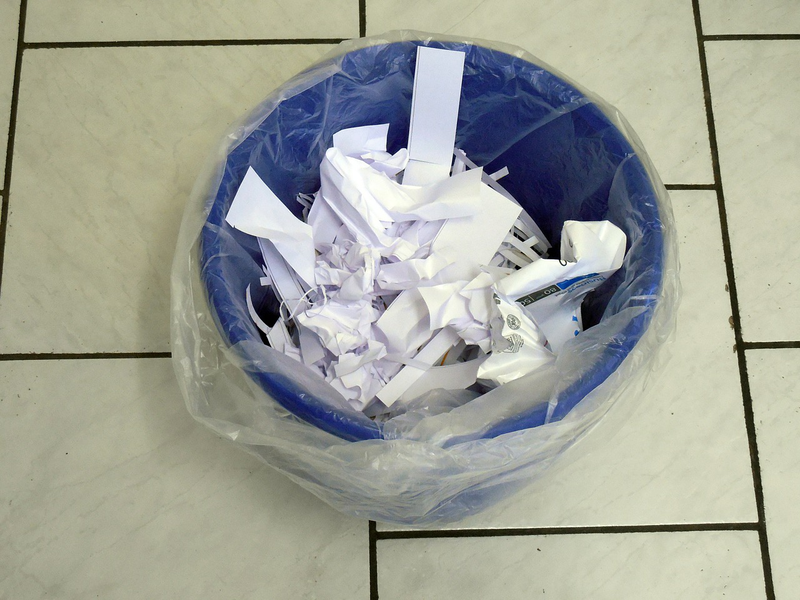 The most common highly flammable material in offices is paper. Office workers print out documents, reports, shopping lists, etc. and these are often splayed around people’s desks or piled high in waste paper bins. If you get everyone in the office to make an effort to clear their desks at the end of the day, then your office will be much less of a fire risk and it will also look tidier for when clients visit. A great companion policy to this is to encourage employees to only print documents when it’s absolutely necessary. Establishing this policy will not only make your office safer, it is much more economic and environmentally friendly as well. As I’ve said above, paper is flammable and computers and other appliances can malfunction. But as there isn’t much flammable material in a computer, printer, coffee maker, etc., it will likely burn out without spreading. However, with paper nearby, an electrical fire has the fuel it needs to really get going. Clearing desks at the end of the day is a good start, but it’s also a good idea to look at other parts of the office where warm appliances are close to books, printing paper, etc. If your office has a kitchen, then many of the appliances in there are significantly more likely to cause a fire than any computer, monitor, or copier. Which did a study to see which domestic appliances were more likely to catch fire, and the top culprits you might also find in an office kitchen are dishwashers, fridge/freezers, microwaves, and toasters. Make sure you keep your kitchen neat and tidy, encouraging employees and colleagues to clean up their flammable food packaging whenever they’ve finished their lunch. Making sure that everyone behaves courteously and responsibly is key here, and this comes down to your company culture. Believe it or not, it can significantly slow and even stop the spread of fire if you close your doors. This is because fire cannot continue along its path (often following a highly flammable material like carpet). If you encourage workers to close all doors in your office, then should a fire start somewhere in your office, it will not be able to spread easily to the other rooms. This reduces the risk to life, property, and the premises. The trouble is that most happy, healthy offices encourage communication between all employees, so people often prop open their doors to encourage their colleagues to come in to chat to them. You don’t have to stop doing this; instead, just make sure people close doors when they leave an empty room. This also applies in the event of a fire, as people often rush out without closing the doors behind them. Encourage the last employee out of the building to close all of the doors behind them on the way out. This could greatly impede the fire. And if you’re very serious about slowing a fire down, you can invest in products specifically designed to slow it down. 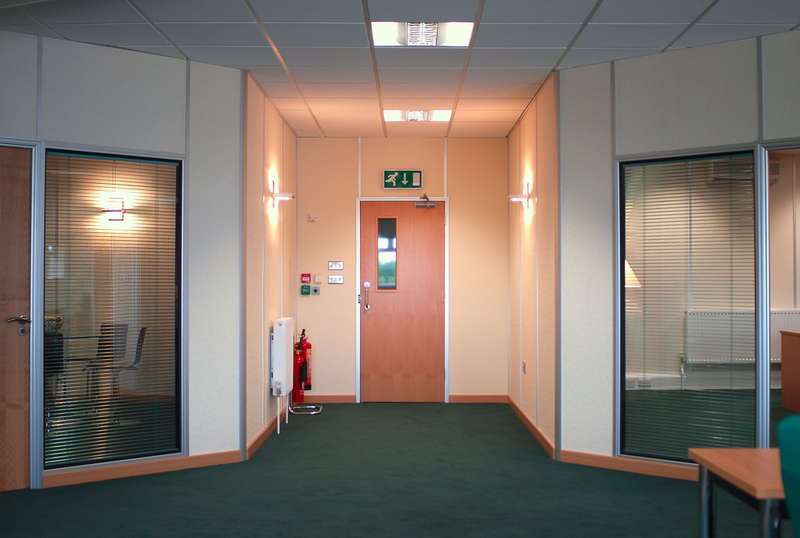 Fire safety companies like K&D Systems make and install specialist fire curtains that can slow down the spread of fire significantly. They are hooked up to sophisticated electronic alarms and will close as soon as a fire has been detected. Last piece of advice: be careful not to overload your circuits. If you overload circuits they can overheat, causing an electrical fire. Electrical fires are very difficult to extinguish. If you or your employees regularly require more sockets than are available, avoid simply buying a bunch of extensions and overloading the circuits. 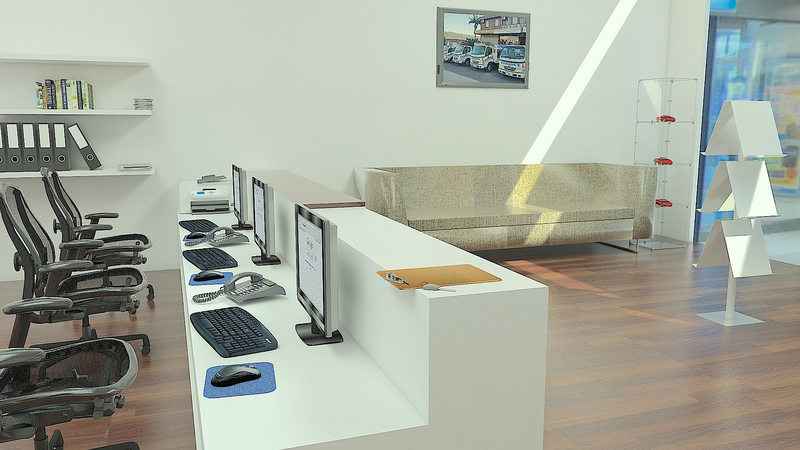 It’s surprising how quickly this can happen in an office; the addition of one or two more staff will often require 2–5 sockets to facilitate their monitors, computers, mobile phone, and any other electronics they might require. 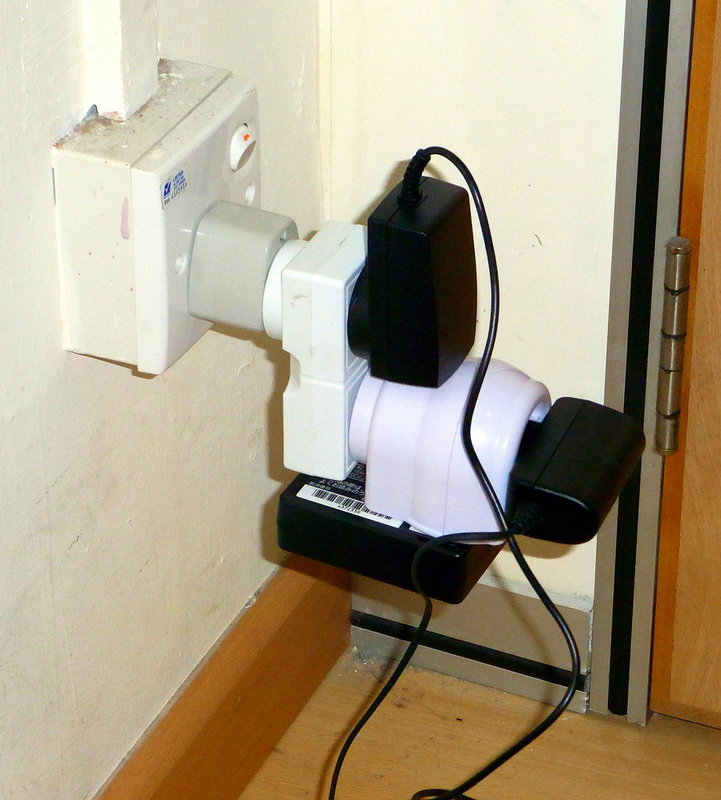 If you or co-workers are running low on plug sockets, it is a much safer solution to install more plug sockets throughout the office. That’s all of the fire safety tips I have time for today. The key to fire safety is communication and instilling a sense of responsibility in your company culture. Do this and your office will be a much safer place to work.